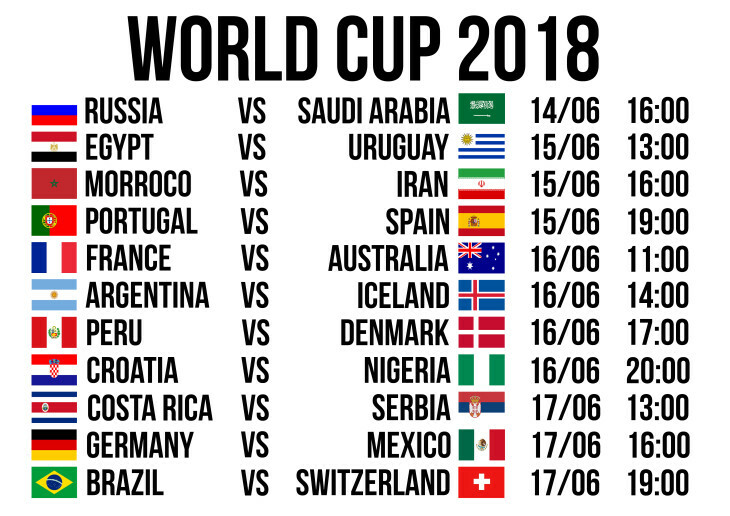 The 2018 World Cup kicks off today. We're looking forward to you joining us to watch this summer's biggest sporting event. Bring your family and friends too.